Recently, we were mostly playing with implementing a fully working API, that'd be able to handle some external Martial Heroes things like game modifications. Here's a small taste of what this configuration file can do. Hello. I'd love to announce our further progress, that we've currently made. Our first beta, would be released under "Vanilla Phase" name, which stands for first implementation of Pandora server, that has been closed back in 2010. Our main point, is to recreate the full abilities of the pandora server, and let everybody play it for free again. Here's the detailed list of currently handled things (written programmatically). Each packet handler stands for atleast 1 operation. Our current progress is statimized for 70% (in comparison to fully working pandora server). - Implementing RB & 12BF. 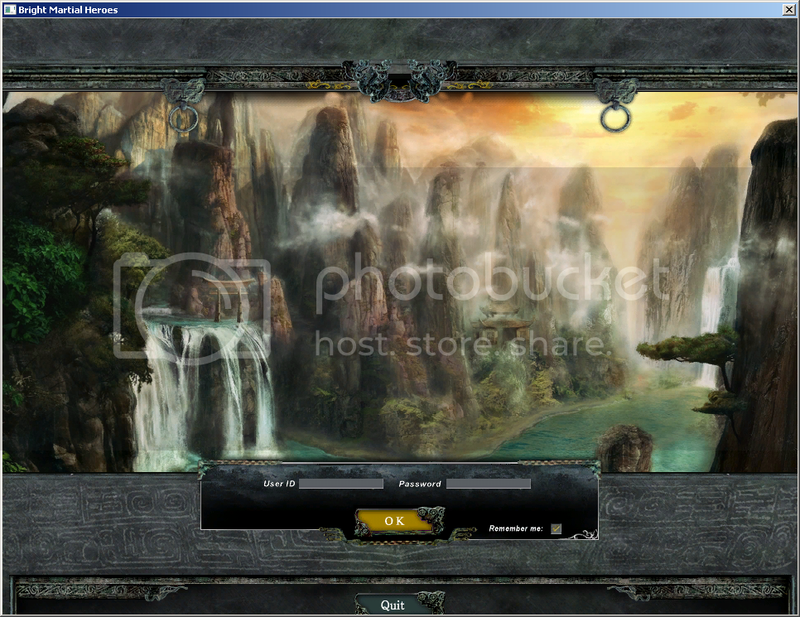 BrightMH is a private server project for a game once known as Martial Heroes written in C# and C++. Martial Heroes was made by a South Korean game development company known as CR Space. 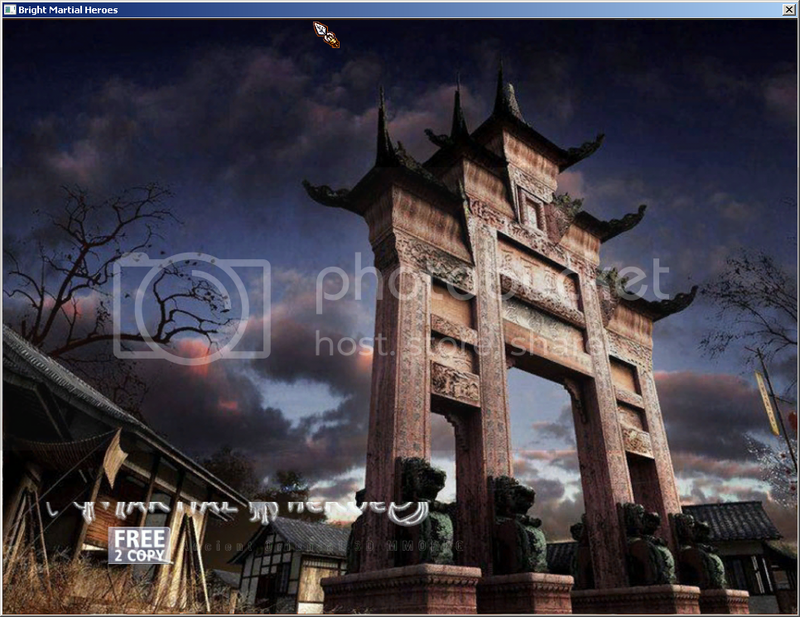 The game is set in an ancient Oriental world with a Martial Arts theme. It was first released globally in 2004 with the server known as Karma, and closed in October of 2010 after going through a merger with the European server known as Pandora. The game still lives on in the Korean version known as D.O Online but is difficult, and illegal for people outside of the country to play as a Korean social security number is required for registration. More information can be found at https://en.wikipedia.org/wiki/Martial_Heroes. 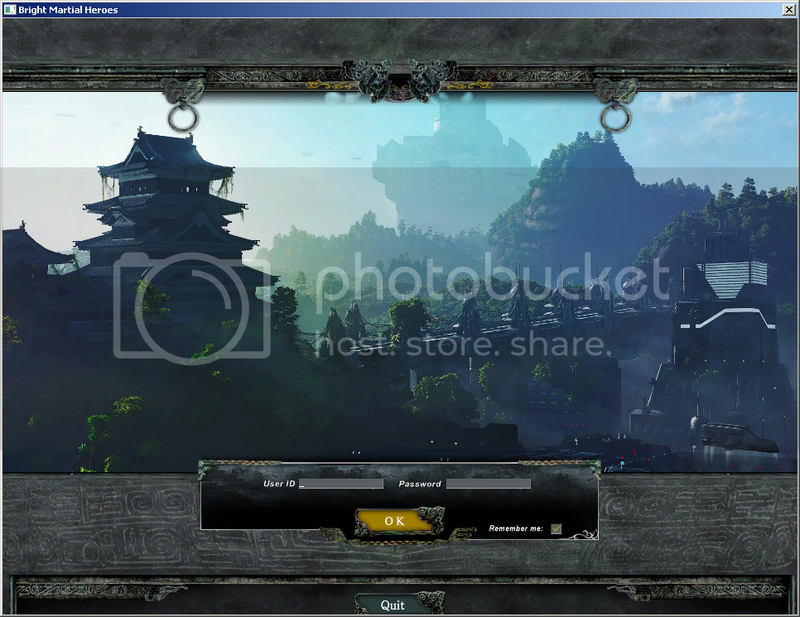 Here at BrightMH, we've taken the initiative to create a fully working server based on Pandora with all it's features intact, just the way they once were. Information on beta testing and release dates will be posted when they are available.